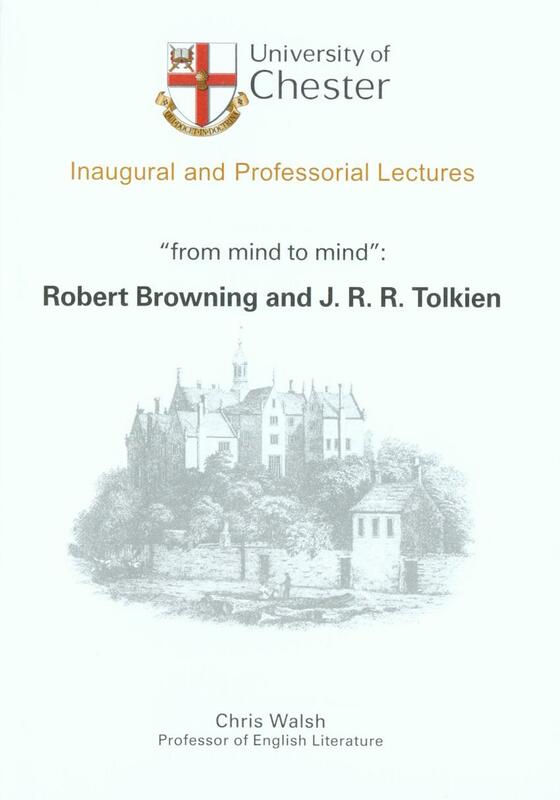 This lecture consists of a comparative examination of the lives and works of two writers, Browning and Tolkien, who make an unlikely pair. The differences are many and the similarities are not immediately obvious. Aspects considered include their experiences of marriage, their voluminousness, their reputations amongst their readers, their different aesthetics, and their religious beliefs, particular as these are reflected in their attitudes towards death.